Integrated Lifestyles offers its' staff the freedom of flexibility with the hours they work. Shifts are set to suit each staff member's availabilty, they have the option to work as little or as much as they feel the need to do each week. 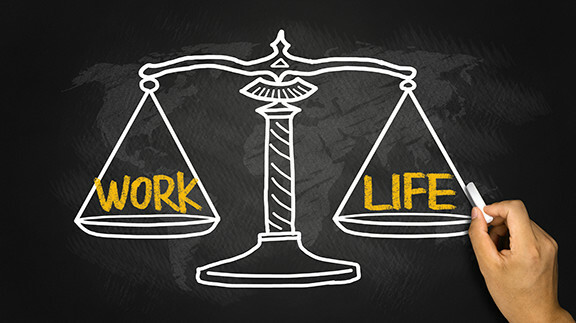 From a mother working around her children being in school to a student working around classes Integrated Lifestyles offers that flexibility that not many employers can. We offer on the job training, a safe secure working environment and great co-workers. If you feel you have what it takes to uphold our standards of clean with our clients and possess all the qualitifications listed below then we want to hear from you.